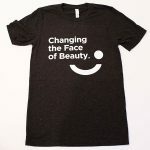 We are starting a conversation over at Changing the Face of Beauty and we would love for YOU to be a part of it. Won't you consider putting one of our tattoos on and asnapping a selfie. Then, write an open note to the #adworld asking them why they continue to leave out the LARGEST minority in the world. We would love YOUR help because as you know it takes a village. In the coming weeks we will be launching a new event called #ONEworldONEbrand and this is a part of that conversation. It is NOT ok to ignore us anymore. 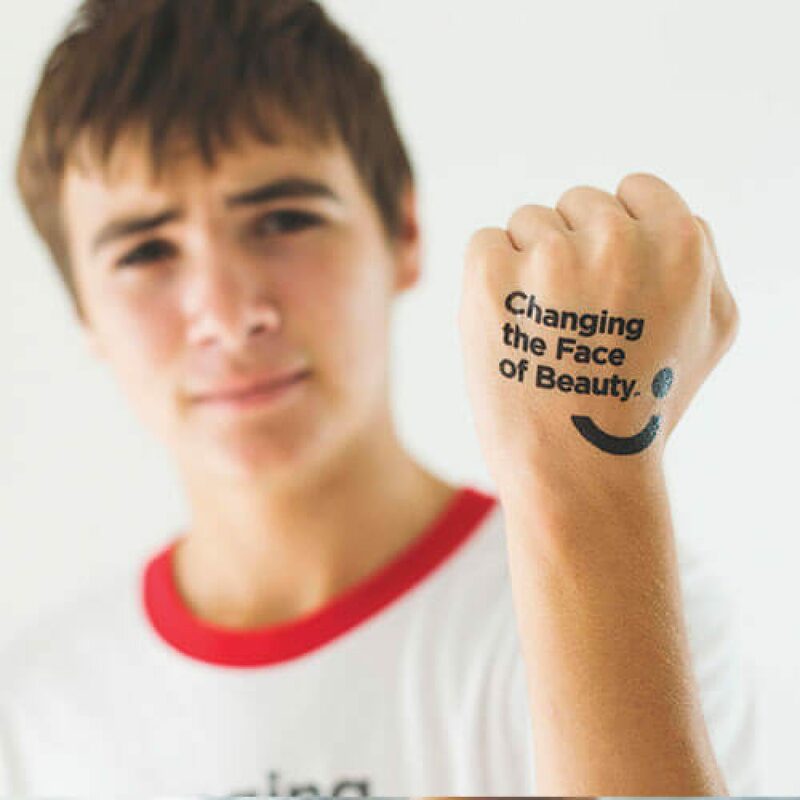 Please post up your image on our Facebook page using the hashtags #changingthefaceofbeauty and #speakup4CTFOB. We will be featuring as many as we can as well as featuring the best on our BLOG!! !